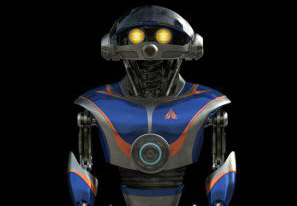 To celebrate the reopening of the Star Tours attraction at Disneyland and the Walt Disney World Resort, Disney.com has launched a new online destination that takes intergalactic travelers on an exciting adventure through hyperspace to a galaxy far, far, away! Disney announces their “Let the Memories Begin” marketing plans for 2010 in which guests will become the stars of a nightly spectacular when photos taken in the park during the day become larger-than-life projections on Cinderella Castle at Walt Disney World Resort or “it’s a small world” at Disneyland Resort. 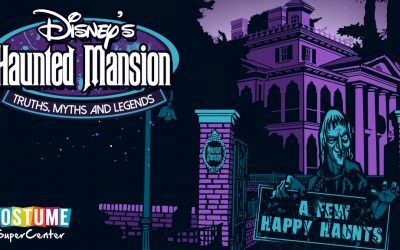 Additionally, Disney guests will begin starring on television commercials as part of the new campaign. 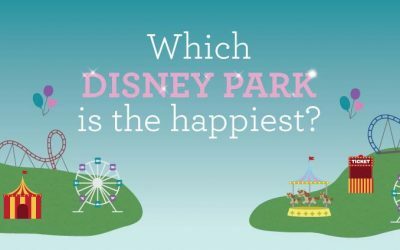 What is one of the worst things about visiting any amusement or theme park? Line queues – waiting and waiting and waiting for an attraction that lasts only minutes or in some cases, 17 seconds (Top Thrill Dragster). 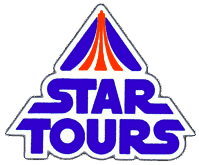 To Disney’s credit, they have done the best job out of all amusement/theme parks in creating queues that ease the frustration and in many cases, help tell the story of the attraction itself. 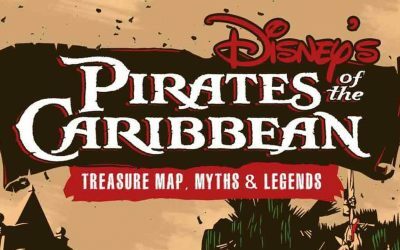 If you have been waiting for an annual passport that would allow access to both Disney theme parks in the United States, wait no longer. 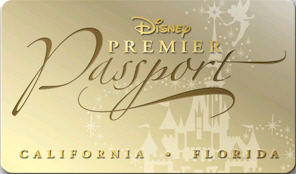 Disney now offers a new premium annual pass for admission to the parks at both Disneyland Resort and the Walt Disney World Resort called “Disney Premier Passport.” It’ll feature the same benefits offered with the “premium” annual passes for Disneyland and Walt Disney World Resorts. 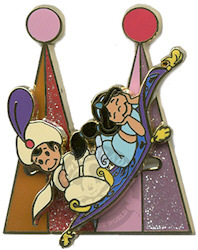 Through the release of a new a limited-edition pin collection which features 14 of the approximately two-dozen Disney characters “as they will appear” when the Small World attraction reopens, Disney has inadvertently let the cat out of the bag.